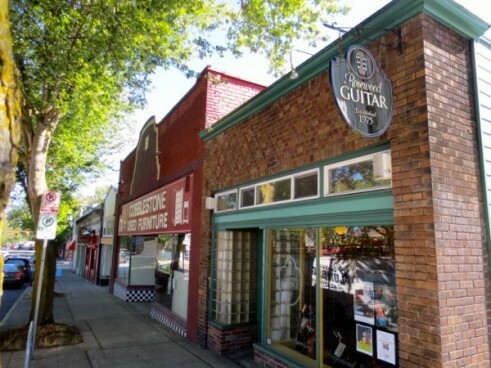 Established in 1975 Rosewood Guitar offers an extensive selection of fine guitars, sheet music, recordings and accessories. 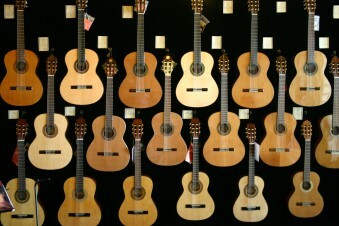 Rosewood Guitar also has a staff of professional instructors offering lessons to players from beginners to professional. 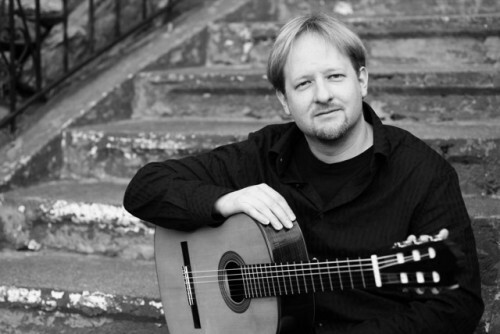 We have supported the classical guitar community in Seattle and beyond promoting concerts, master classes and workshops from some of the world’s leading classical guitarists. 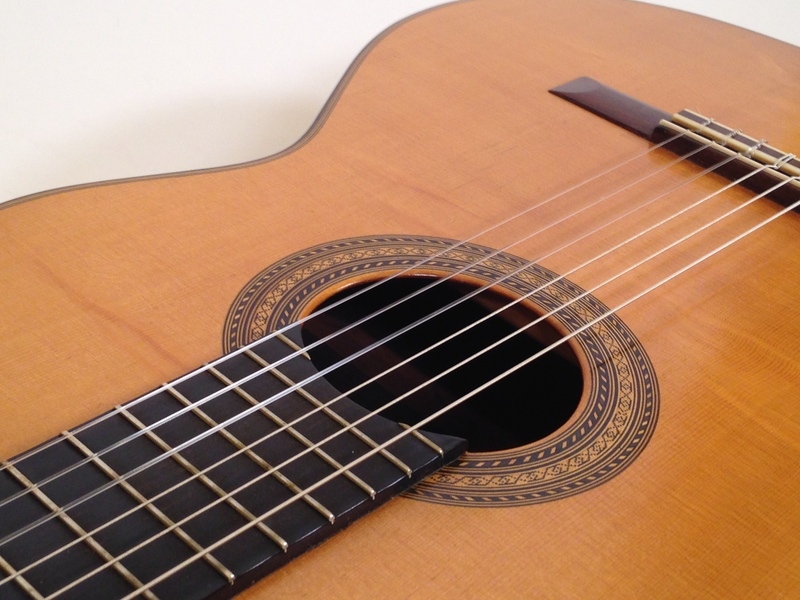 Our selection of new and used classical and flamenco guitars ranges from entry-level instruments priced under $200 to the finest heirloom quality and concert level guitars. 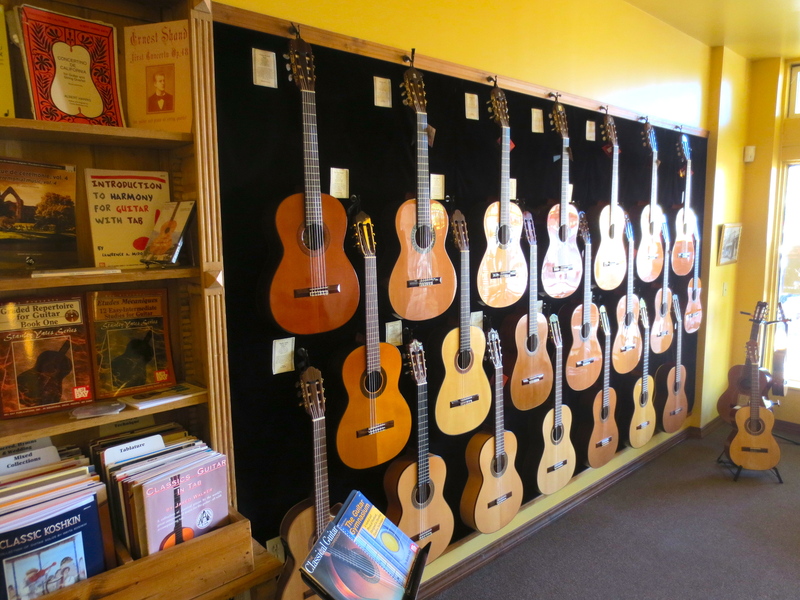 We carry guitars from leading workshops such as Alhambra and Cervantes as well as guitars we commission from builders such as Ruck, Perry, Oxrieder, and Cadiz. Our selection of used guitars includes student level guitars as well as collectable instruments from builders around the world. 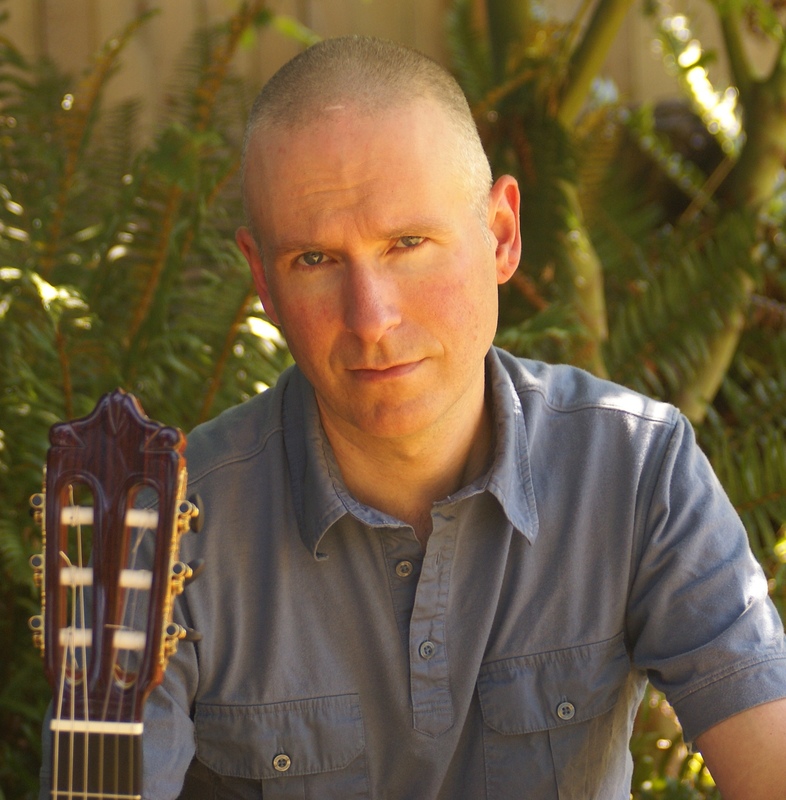 Since 1993 Rosewood Recordings has distributed CDs from some of the top area guitarists including Michael Partington, Jason Williams, Matthew Anderson and Elizabeth Brown. We also carry a diverse selection of classical guitar recordings from artists around the world. 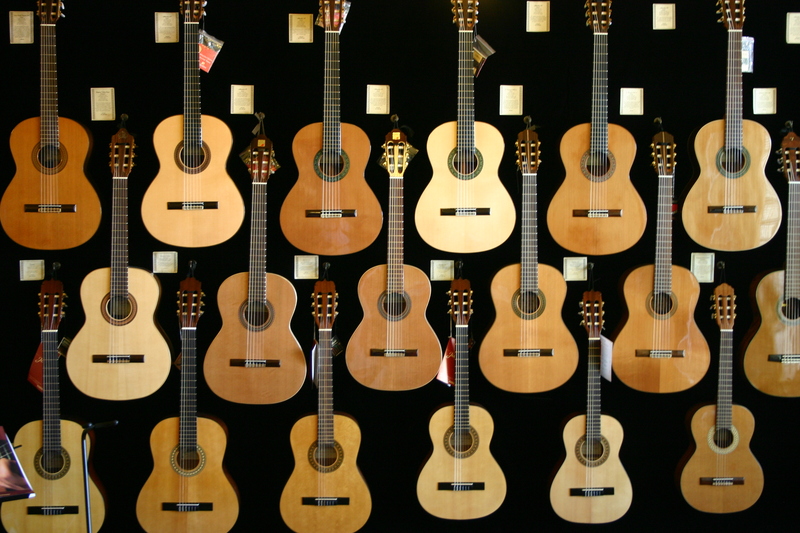 Our classical guitar sheet music selection is one of the best you will find. 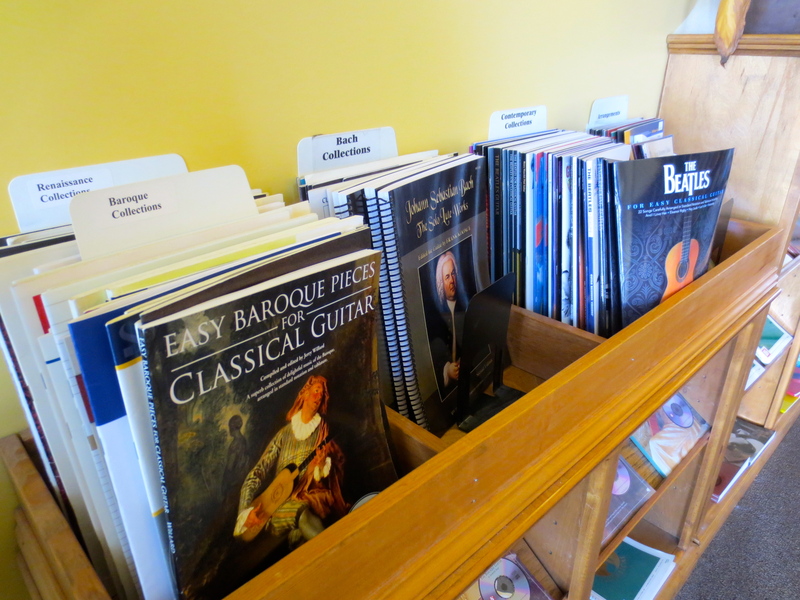 We carry dozens of instructional books, methods and studies for beginning and serious students. 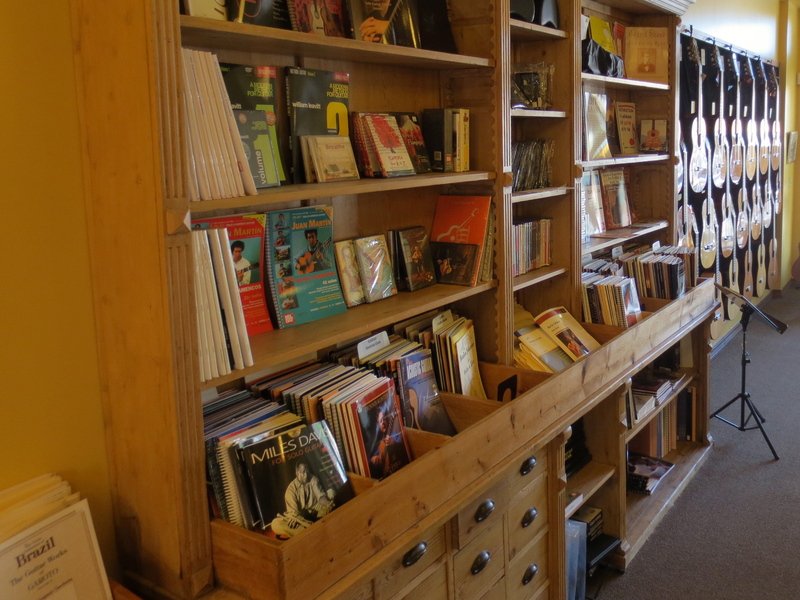 We carry a large assortment of collections and individual compositions of music from Renaissance to the modern era. 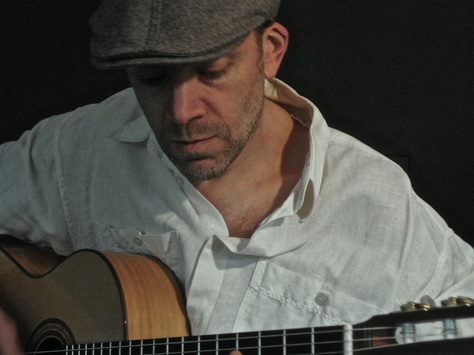 We also carry stylistic collections of flamenco, jazz and popular arrangements. 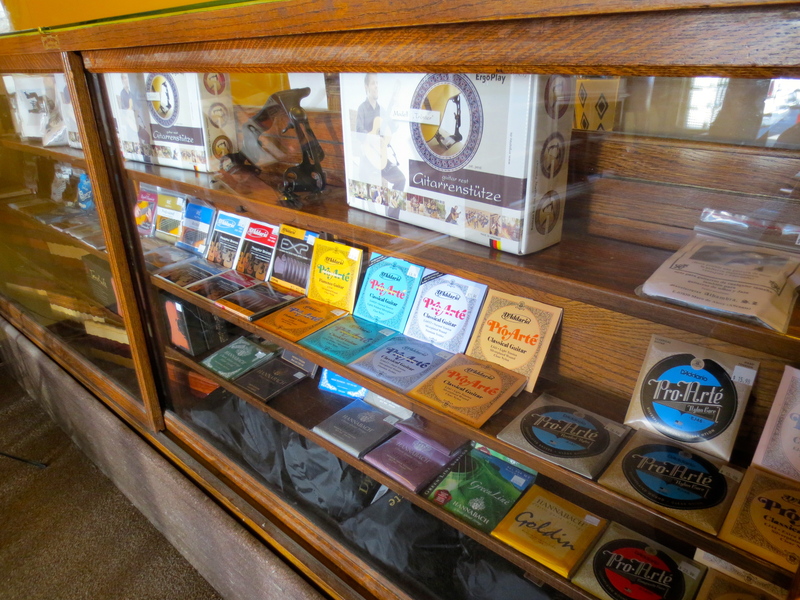 Our selection of strings and accessories is quite extensive. We carry strings from D’Addario, Savarez, Hannabach, and Royal Classic. We have footstools and popular guitar supports from Dynarette and ErgoPlay. We also have an assortment of quality guitar stands, music stands, tuners, metronomes, tuning machines, humidifiers and the ever-popular 500 grit open coat sandpaper for polishing fingernails. All members of our staff are players and teachers. 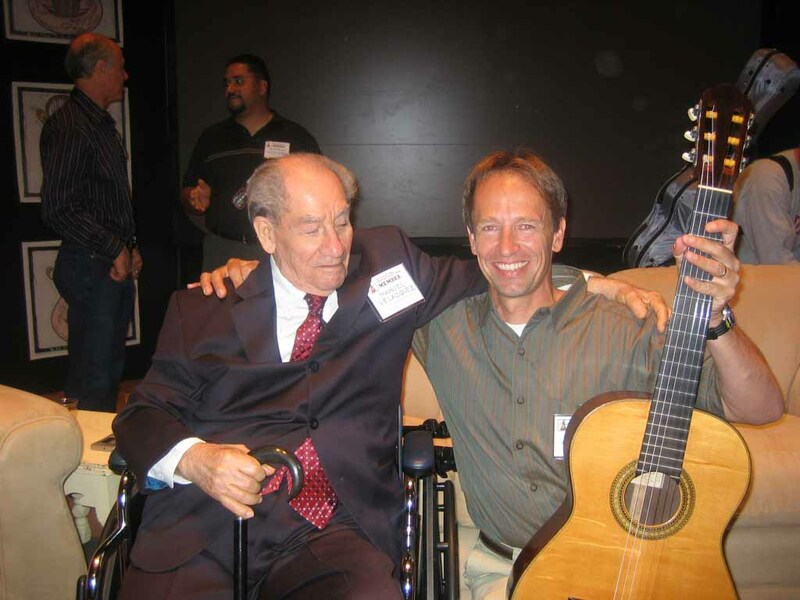 We have helped thousands of customers with all aspects of classical guitar instrument selection, repertoire choice, technical and musical instruction. Our students have gone on to college level and graduate level music programs including many of the leading music programs in the country. 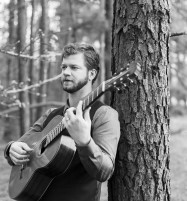 We have taught scores of beginning guitar players as well as serious amateurs and professionals of all ages. 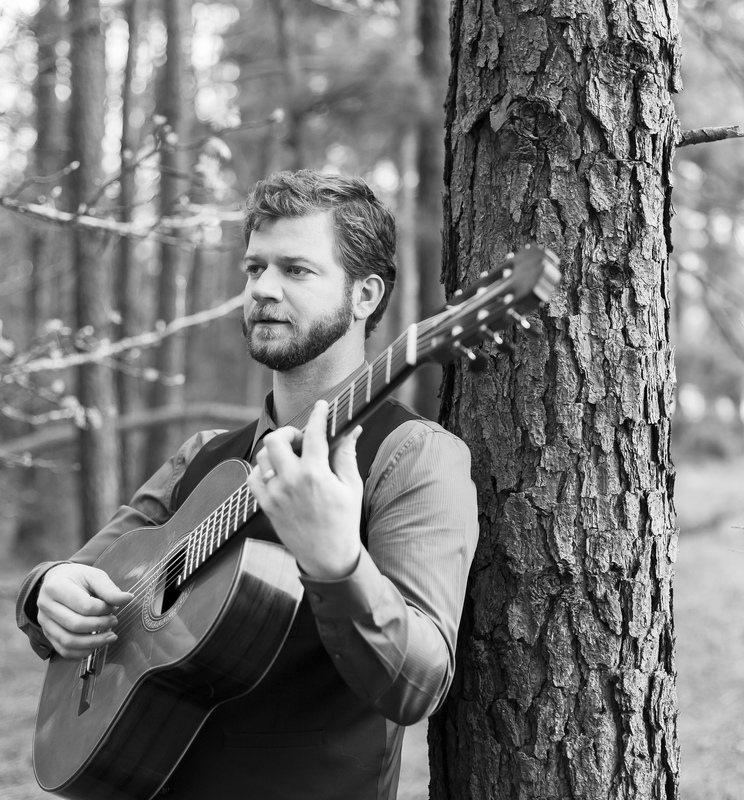 Our instructors have helped students with recordings, concert preparation, and school auditions. Our students start as early as age 3 and we have taught many adult students into their 80s. Rosewood Guitar shop owner Bill Clements with Manuel Velazquez.